The Privateer MTB Shoe combines the comfort of the Giro Empire shoe with the durability of the Privateer mountain bike shoes. The laced upper design is functional, intuitive, and reliable; built to withstand rugged conditions of daily use, or on gravel. 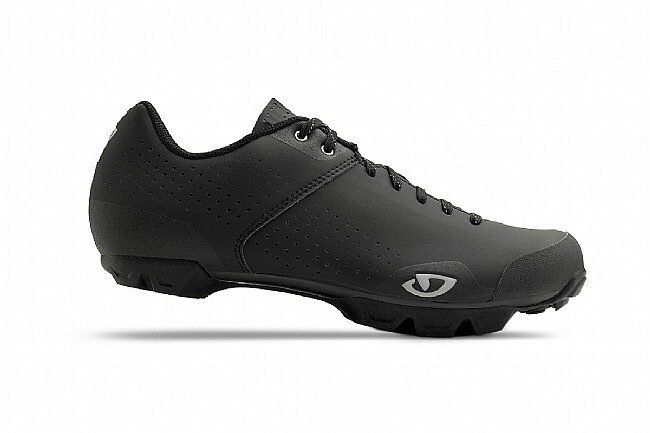 The microfiber upper fits and feels great, and the co-molded outsole permanently fuses the nylon sole with an aggressively lugged rubber tread, yielding plenty of power at the pedals with a secure grip on the trails. 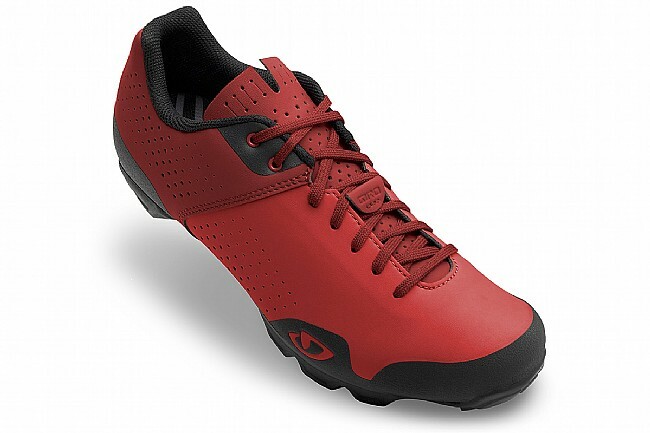 Rockprint toe and heel for abrasion resistance and durability. Tubular laces are durable and secure. 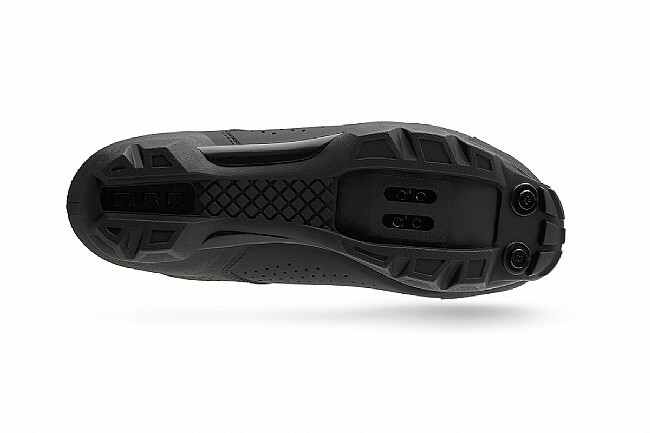 Co-molded nylon and rubber high-traction lugged outsole.